Tower Hamlets is a microcosm of London. The heart of the East End used to have a distinctive identity. Everyone from Karl Marx, Jack the Ripper, and Picasso walked its streets. Now the borough has a soaring population of 304,900 and represents the city’s diversity. It has the largest Bangladeshi community in the country and is the fourth most linguistically diverse area in England and Wales – over one third have a main language that is not English. However, the famous East End sense of community, that we all see on our screens is a forgone reality. Economic inequality is the black dog of the area. For those who visit, work and live in London, it is unbelievable that Whitechapel and Canary Wharf are in the same borough. Canary Wharf looks like the set of Star Trek. It is hub of fashion, art, restaurants, trendy roof gardens, and crucially – money. The Isle of Dogs is the home to renowned global firms, from Barclays, to Clifford Chance and Reuters; employing over 105,000 people. Therefore, it is unsurprising that it has an economy of over six billion pounds. 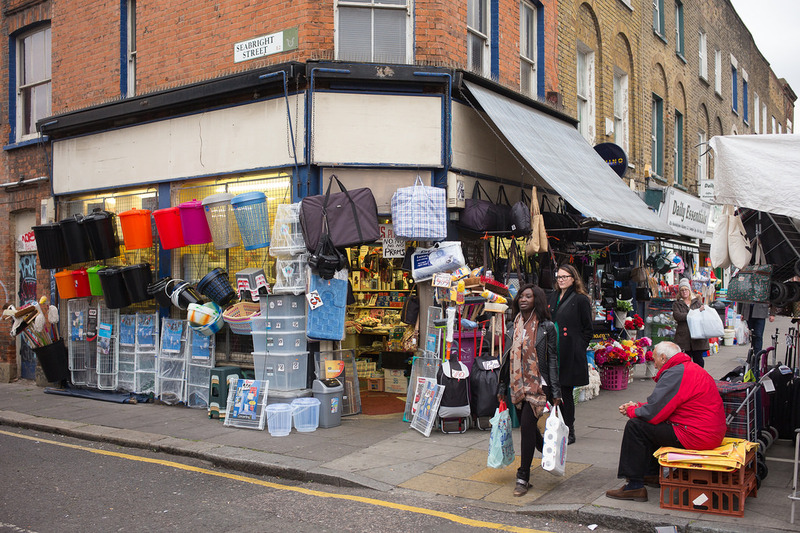 Whereas, Whitechapel, like many of the other wards, is full of high street markets selling everything from suitcases, salmon, and saris. It inhabits every walk of life, but also every kind of poverty. Statistically, Tower Hamlets has the highest rate of child and pensioner poverty in England, as well the highest level of income poverty in England and Wales. Local data demonstrates that these conditions are most prevalent in the wards outside of the financial hub. According to the GFA, Generic Financial Advice, 71% of Tower Hamlets’ postcode areas are in their most vulnerable segments, 9 – 11. However, at ward level, there is substantial variation. Whilst 95% of Bromley-by-Bow postcodes fall into the above group, only 29% are in this category in St Katherine’s & Wapping. 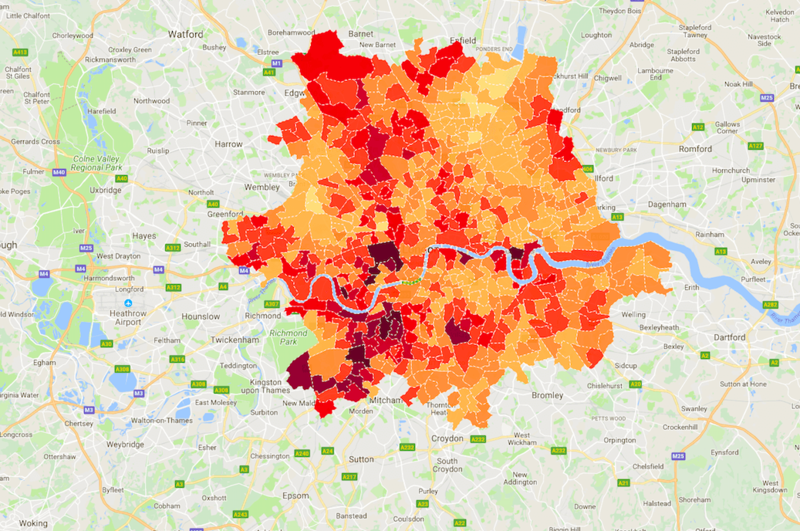 Why is there such economic inequality in the borough? It is all down to unequal investment. In 1987, the Isle of Dogs was the site of the largest re-generation project in Europe. The landscape was transformed. Most importantly, it was designated an enterprise zone. This meant that planning restrictions were eased, and financial incentives, for instance, tax breaks, were brought in. Hence, as Jane Martinson stated in April 2018, the area is now ‘more Wall Street than wasteland.’ In addition, The Canary Wharf Group, owned by Qatar Holdings, has invested millions into its community. The rest of Tower Hamlets has not received the same degree of investment; although there have been efforts to improve the wards. In 2012 there was a Fairness Commission aimed at tackling the inequality. Moreover, the council’s 2018-21 Strategic Plan intends to invest in: education, employment opportunities, housing, safety, and environment. However, although 13.1 million pounds is going into education and employment, 51 million pounds is going towards the council being open and transparent. Reducing social and economic inequality will not occur overnight, but it is the only way to achieve sustainable growth for the whole area.